Looking for motorcycle insurance? Head to MCN Compare and get a quote in minutes! What is a cruiser motorcycle? Cruiser motorcycles can generally be defined by the riding position, which places the feet forward of the rider and the arms straight out in front. Imagine relaxing on the couch and you're not far off. The cruiser motorcycle was born in America, where long, open stretches of straight road called for a motorcycle that was comfy over long distances. As such cruiser motorcycles are heavily linked with American manufacturers such as Harley-Davidson and Indian. While the cruiser originated in America there are plenty of cruiser motorcycles from manufacturers outside of the USA, such as Suzuki, Triumph and Ducati. Cruiser motorbikes are usually powered by V-twin engines due to their huge spread of torque, which makes the power easily accessible wherever you are in the rev range. Traditionally the V-twin engines used in cruiser motorcycles are air-cooled, but recently more manufacturers have been using liquid-cooled V-twin engines, which are generally smoother and produce a little more power. Cruisers may also be referred to as customs or choppers. How much is cruiser insurance? Cruiser motorbike insurance costs can vary greatly, depending on the bike, although generally speaking cruiser motorcycles don't have high performance, so they're generally ridden at a slower pace. The price of your cruiser can effect the insurance premium as well. Cruisers can range from cheap small-capacity models upto huge premium motorcycles that cost almost £40,000 and include things like GPS and music players. Many cruiser owners love to modify their bikes, and this is a huge part of cruiser ownership, but it can make insuring your cruiser bike a little trickier. If you decide to modify your cruiser make sure your insurance company knows exactly what you've changed, so they can offer an accurate quote. 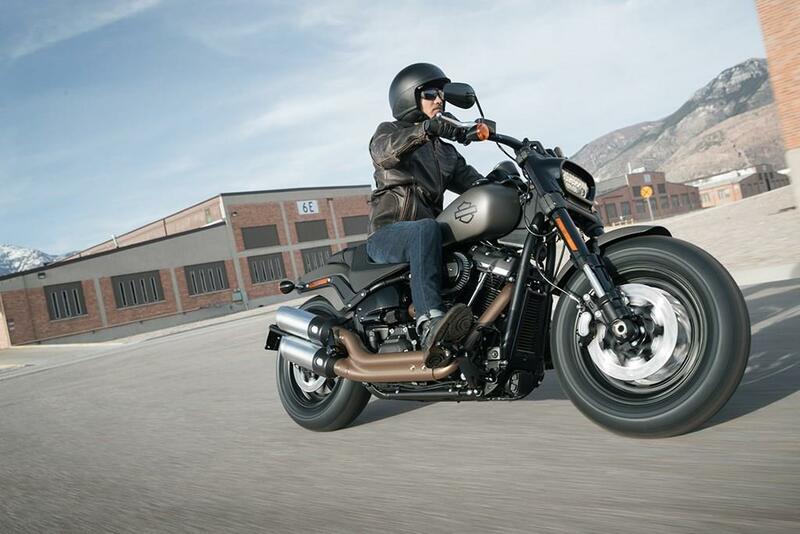 Without doubt the manufacturer most associated with cruiser motorcycles is Harley-Davidson. Harley have been building cruisers since their inception in 1903 and are seen by many as the pinnacle of cruiser motorcycle builders. Another American manufacturer known for making cruiser motorcycles is Indian. Outside of the US most motorcycle manufacturers have at least one cruiser in their range. Triumph have a three-strong cruiser range that includes the Rocket III. Ducati, a manufacturer best known for making sportsbikes, even have a cruiser - the XDiavel - although it's different to most cruisers in that it has incredible performance.